Thank you for visiting our Bridal Boutique Swindon website and please remember we do have a shop to answer all your important questions about one of the most important purchases of your life. Jane and her experienced team are on hand to help you choose from our extensive range of designer wedding gowns Swindon. It is important to not only see exclusive, designer wedding gowns but also to get advice on material, look, feel alterations and much more. 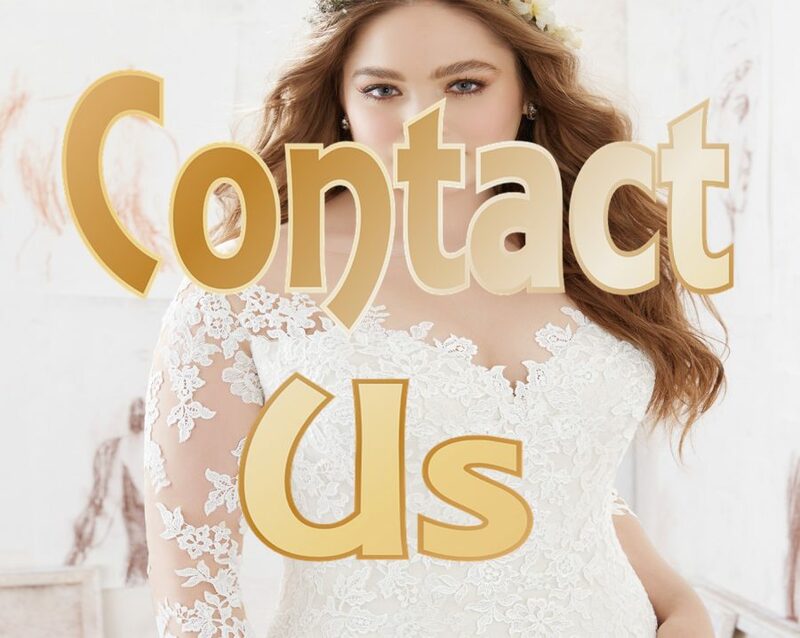 That is why Bridal Boutique Swindon is so successful with their clients because we are located in the centre of Swindon and our bridal store is fully staffed with experienced personnel to make your choices that much easier.